Rachel, thank you for featuring Dune-Indiana Lakeshore in the Michigan Photography-Pure Michigan group. Many thanks for your gracious response, Alana. Thank you for your insightful comment, Anand. Many thanks, Lenore. Glad you like this. I love this! Special! v/f!! Many thanks for your gracious comment, Cheryl. 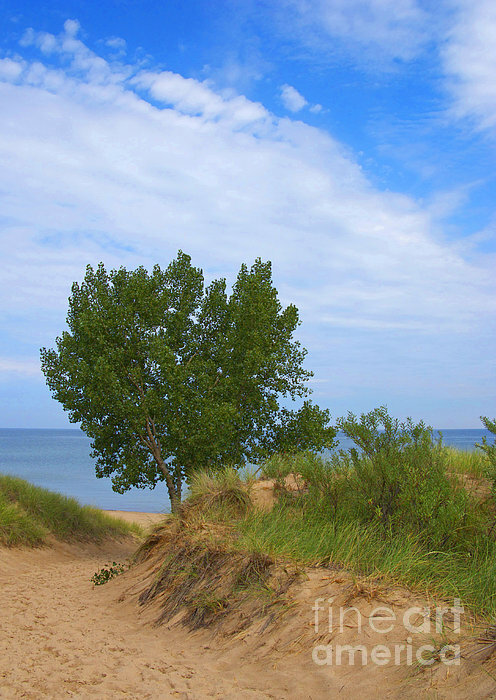 Sand dunes abound on Lake Michigan and do provide lovely paths to its waters. 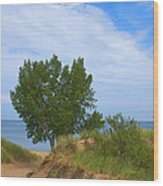 David, thank you for featuring Dune in the Midwest America Photography group. Michael, thank you for featuring Dune in the Music CD Cover Designs group. Thank you very much for your kind response, Rosalie, Much appreciated. Many thanks for your kind comment, Michael. Many thanks for your gracious comment, Heloisa. Much appreciated. Your insightful comment, is very much appreciated, Anne. Thanks a lot! Amy, thanks for featuring Dune in the Indiana Photography group. Thanks for your kind comment, Amy. I suspect that there are any number of photos of this photogenic tree... yours, mine. and who knows how many others! Many thanks for the congrats, Mel. Serene and inviting, well done Ann ! Congratulations on your sale !! Thank you very much for your kind congratulations, Ausra. Beyond a sand dune the shore of Lake Michigan beckons. 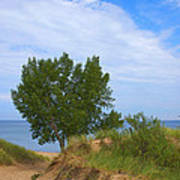 Indiana Dunes National Lakeshore, Porter Indiana, USA. The Great Lakes. Appropriate for a Music CD Cover Design. Copyright 2009 Ann Horn. ALL RIGHTS RESERVED. This copyrighted image does not belong to the public domain and may not be reproduced, copied, altered or manipulated in any way without the written permission of Ann Horn. ann-horn.pixels.com. 1 print sale. 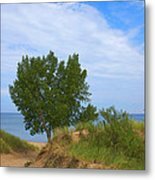 Pixels.com Group Features: Michigan Photography-Pure Michigan. Midwest America Photography. Music CD Cover Designs. Indiana Photography. Leaves and Trees. Wisconsin Flowers and Scenery.